A blog is more of a general feel than a specific category. It can be used as a means of sharing your ideas and interests – be it personal or for a cause. There are people who blog for money, there are those who blog about their daily lives. It depends on how you want to use a blog. Personal – it speaks for itself. A blog where people share whatever is in their heads. Niche – a blog focused on a specific category, or a range of it such as 1stwebdesigner with the web design and web development categories. Micro-niche – micro-niche blogs are similar to niche blogs, only the topic is very specific. Example categories are: weight loss, TV reviews, power tools, meditation, and many more. For the last two, people often leverage the traffic they receive and convert them into revenue via advertisements or affiliate sales. Self-hosted means you’ll have a domain name of www.yourname.com, while a free blog will give you yourname.blogspot.com. In any case, we will focus on self-hosted blogs in this guide. After clicking on “Themes” a new page will appear. By default you will see two themes for the fresh installation. In order to install a new WordPress theme, you need to click on “Install Themes”. To install by uploading, of course you will need to download the WordPress theme files. After doing so, simply click on Upload. For the setup of each plugin, it would be impractical to write a step-by-step guide for each of them since the authors of these plugins have written a guide themselves. All you need to do is follow the links and read the guides – in-depth and to the point! The most recommended caching plugin for WordPress. What it does is it speeds up your blog, making your website a more desirable experience for every user. It can also save you bandwidth, as it minimizes the downloads and requests made by the user from your server. Everything from your first sentence, focus keyword, title, and page URL will help bolster your ranks on search engines. The plugin will straight up tell you what you need to do, especially under the Page Analysis tab. All you need to do is follow the instructions given. Social media buttons are a necessity today for websites to increase promotion across social media sites. How will people like or tweet or pin your blog post if you don’t have this cool floating bar right beside your blog post? 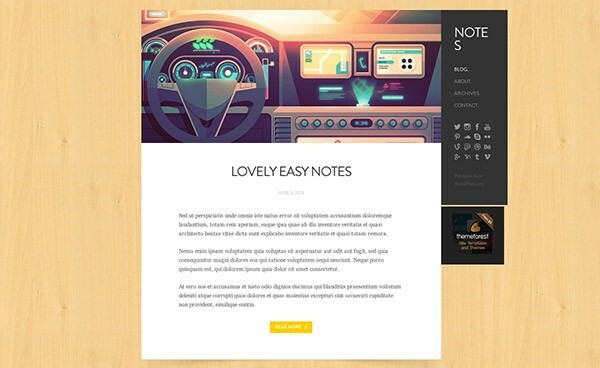 It’s non-obtrusive and won’t make your blog run slow. I use it for my blogs! LinkWithin is useful for blogs with tens to hundreds of posts to boast, as it shows thumbnails of related posts at the end of each blog post. This will help your readers discover more of your blog’s content! Let’s admit it, the default WordPress commenting system is bland. With Disqus, you can encourage more discussions by activating numerous rewarding features, both for you and for the commenters. Pretty much the same as you do with WordPress themes, you just need to hover on Plugins then click on “Add New”. To upload a .zip file, just click on “Upload”. Followed by choosing the file and installing it. After this, all you need to do is click “install now” and “activate”. To install using the built-in search page, simply click on “Search” and type what you are looking for. In my case I searched for “All in One SEO”. So, from here on it’s simple to follow. Just click on “Install Now” and you’re all set! Sacha Greif is a designer from Paris who now lives in Osaka, Japan. He wrote the book Step by Step UI Design. Matt Mullenweg is a founding developer of WordPress. On his blog, Matt shares his thoughts about the online world and other personal stuff. Patrick McNeil is a developer, author, and teacher. 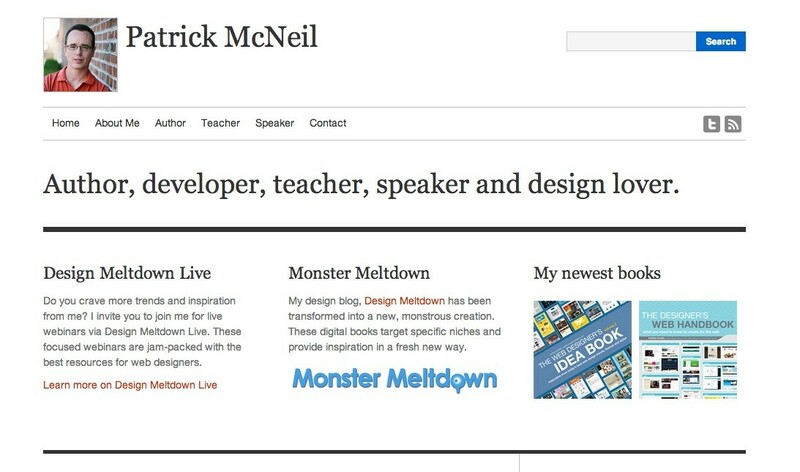 He owns the blog Design Meltdown and authored The Web Designer’s Idea Book series. What is a Favicon? Check your browser’s tab for 1stwebdesigner.com and you will see a small icon. You want to have one too? Sure! First thing you need to do is to create a fan page. After setting it all up, click on Get Code. A window will popup and you’ll just need to copy the code. Hey, don’t judge. I’m lazy, so I just usually use the Iframe version. With HTML5 and the rest I’ll have to insert the code in two different locations, but with the Iframe version I’ll just have to paste it as a widget in my sidebar. Questions about your blogging setup? If you have questions about your setup don’t forget to comment below! I will try my best to help you!